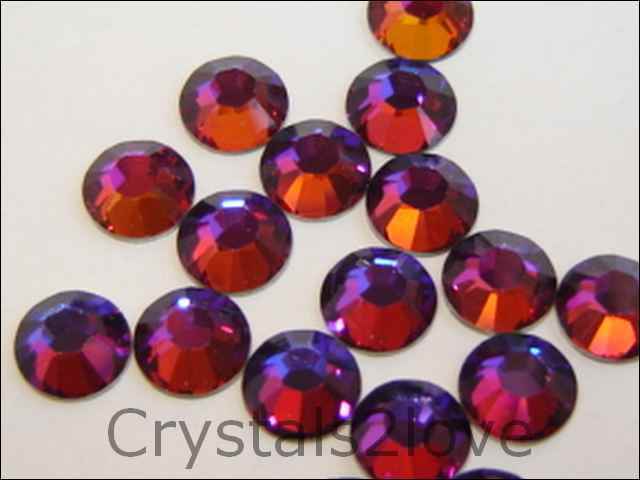 144 Pieces (1 gross) Genuine 16ss (4 mm) VOLCANO Swarovski Crystals Hot Fix 2038/78 Rhinestones. I received my order yesterday!!! I\'m very pleased with the ..